We can supply all colours of tarmac, green, red, black and more. 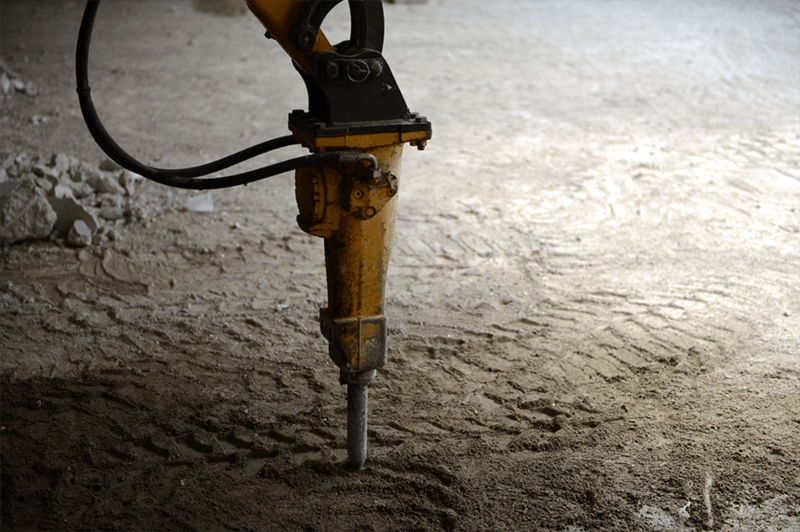 We can resurface your driveway, car park, forecourt or garden. 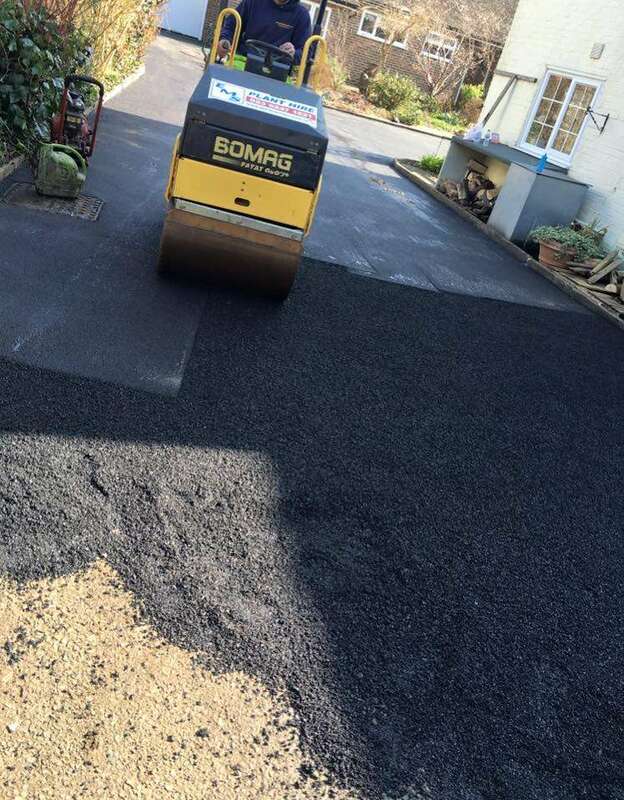 We can offer an overlay service laying on top of your existing hard surface or we can supply a full sub base service supplying a new sub base ready for your new tarmac to be laid on to a smooth finish, aiming for 100% customer satisfaction! Hot tar & chip is also a speciality of ours. Another extra we offer is white chippings over your top layer of tarmac, making your new surfaced area really twinkle in the sun these white chippings have a slight sparkle to them.